A fantastic blanket for your child. It is very delicate and made of the best materials. 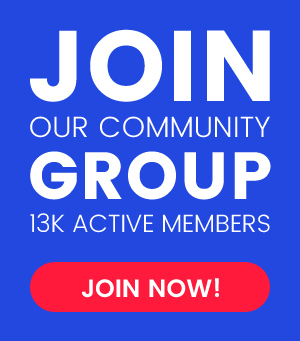 See what materials you need and start crocheting. 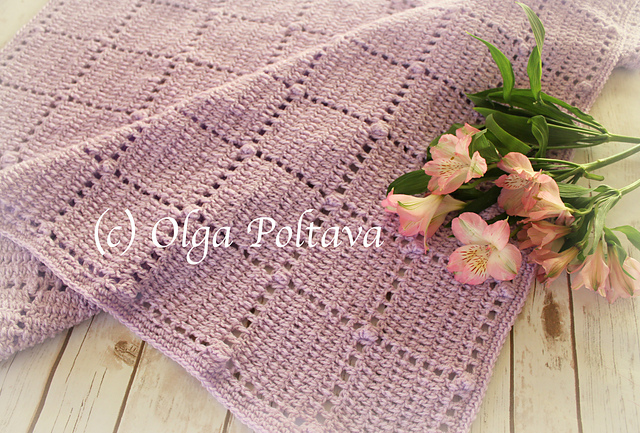 The blanket has a beautiful and delicate stitch and texture. It looks very beautiful and effective. The blanket is made in a pastel color. This is the perfect gift idea. This is a free pattern to download below. For work use the Loops & Threads Snuggly Wuggly yarn. Good luck! 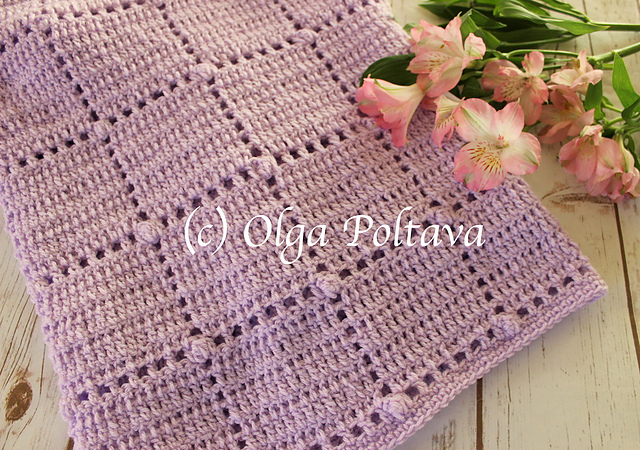 Popcorns Baby Blanket Free Crochet Pattern is here.